Atelier Culturati was established by Shivani Saini, an accomplished producer and consultant with over 20 years of experience in the art of planning and creative implementation. A graduate of Canada’s prestigious Ryerson University, her expertise is sought after by multiple disciplines, and her project répertoire includes award-winning dramatic television, groundbreaking theatre, international visual arts affairs, social media initiatives, and festivals that cultivate new works. She is currently the Senior Producer & Project Manager for the new Royal Alberta Museum’s Aboriginal Media Production, slated for exhibition in 2018. The purpose of this commission sees Indigenous Peoples sharing their own stories, and authentically from their worldviews. She was the Social Media Producer for the 2016 world broadcast premiere of Vital Bonds on CBC The Nature of Things with David Suzuki, and the companion feature film Memento mori. 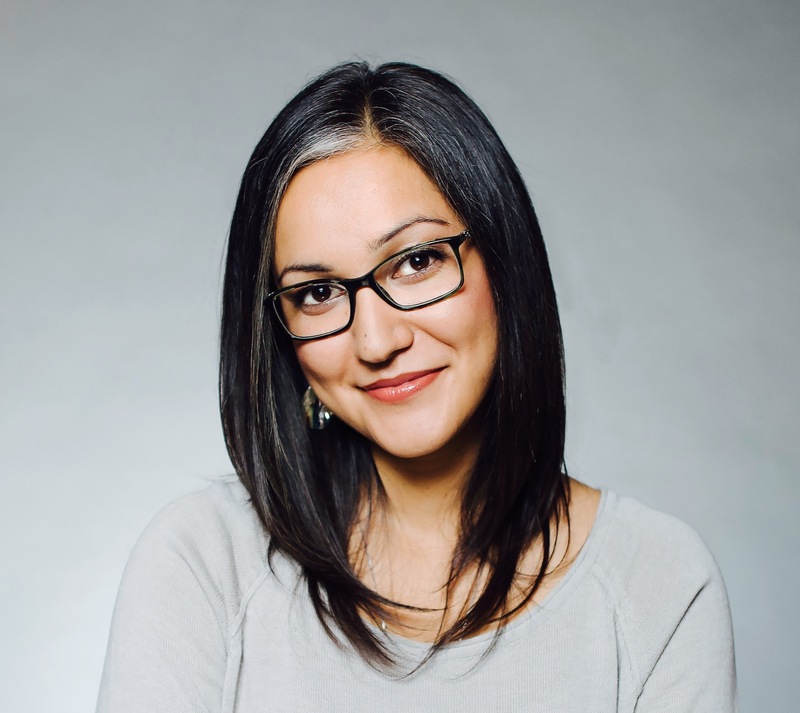 In 2015 & 2014 she was the Director of Marketing & Communications for Making Treaty 7, selling out each performance of a history-making live theatrical presentation that featured over 20 First Nations and non-Aboriginal artists. Her past producing credits include seasons 1, 2 & 3 of the award-winning dramatic television series Blackstone, where she took on the roles of Associate Producer, Business Affairs and Digital Media Producer. She is a current member of Arts Consultants Canada.